Damsel Fly Fishing has been a dream of founder Kara Tripp since she started to regularly fly fish in college. Spending all that time on the water in ill-fitting and unstylish outerwear took a toll on her. After all, just because you're fishing doesn’t mean you don’t want to look good while doing it. When she started to look for a specific women’s brand of fishing apparel she found nothing. At least nothing you could call fashionable and functional for fishing. Hence, the dream for apparel and accessories designed by women anglers for women anglers that is classy and comfortable. Naturally, Kara shared her dream with her younger sister Lynae, a fellow angler, who immediately jumped on board. Today, the sisters are partners in Damsel Fly Fishing. 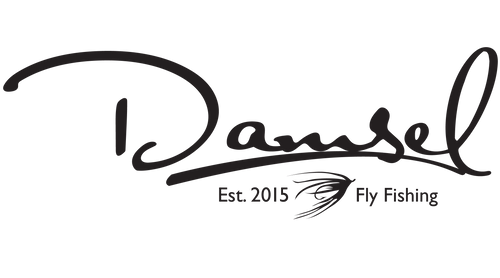 Damsel Fly Fishing was started by women who have a story to tell through the products they make. Women who fly fish and get their tan lines from being outside. Who understand that even though you are not afraid to get your hands dirty, you want to look classy and comfortable while doing it. We are real women who are making high quality, functional but fashionable accessories to take you from drift to drinks. We will get to know you, our customer, through fly fishing lessons and adventures. Our involvement with Casting for Recovery and Rivers of Recovery will show you what moves our heart. For those in faraway places we will get to know you on our online community. Damsel Fly Fishing is more than just fishing products, it’s a family. 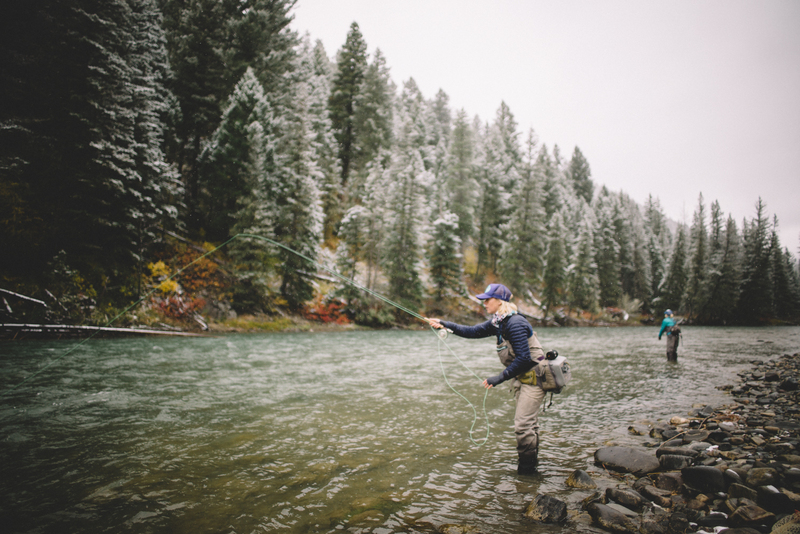 Mission Damsel Fly Fishing inspires, equips, and educates women fly fishers. Vision Create a community that combines fishing, fashion, and fun.